to St Pancras Old Church, on a little London hill..."
In the tradition of Charles Dickens and Dylan Thomas, Tidings takes us on a journey into the heart of Christmas, showing us celebrations down the ages and across the globe – as dawn sweeps from East Australia to Bethlehem, from London to the Statue of Liberty in New York. This is Christmas in all its magic, reminding us that it is a time not only of good tidings, but of loneliness and longing, compassion and connection. 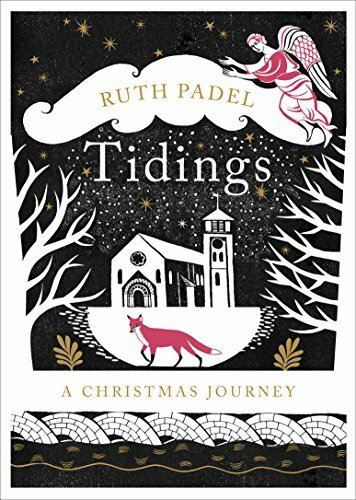 Beautifully illustrated and exquisitely musical, Tidings is a poem to be read out loud and cherished. If you have any questions about this product by Random House UK, contact us by completing and submitting the form below. If you are looking for a specif part number, please include it with your message.